The second day of the Bulawayo course was also really well attended. I was delighted that with all the input from participating doctors and nurses. After I had given the morning lecture, Dr Vuma took over and discussed the side effects of chemotherapy. Then Dr Mucheni discussed complications of surgery and Dr Chingonzoh gave an overview of the costs involved in treatment. 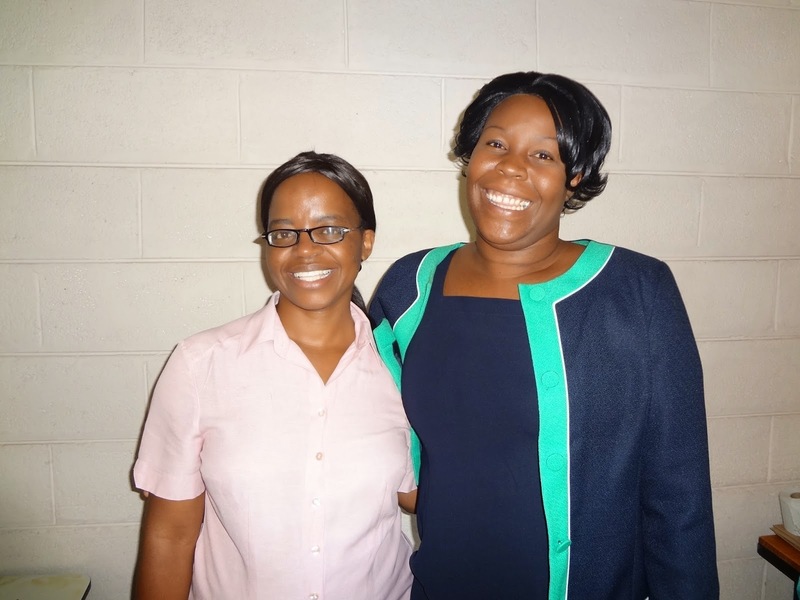 There are no radiotherapy facilities in Bulawayo at present - the 2 machines in the city are still being installed, and the plan is to have at least one working shortly. As in Harare, there is no hospice building but there is an "at home" palliative care service provided by Island Hospice. 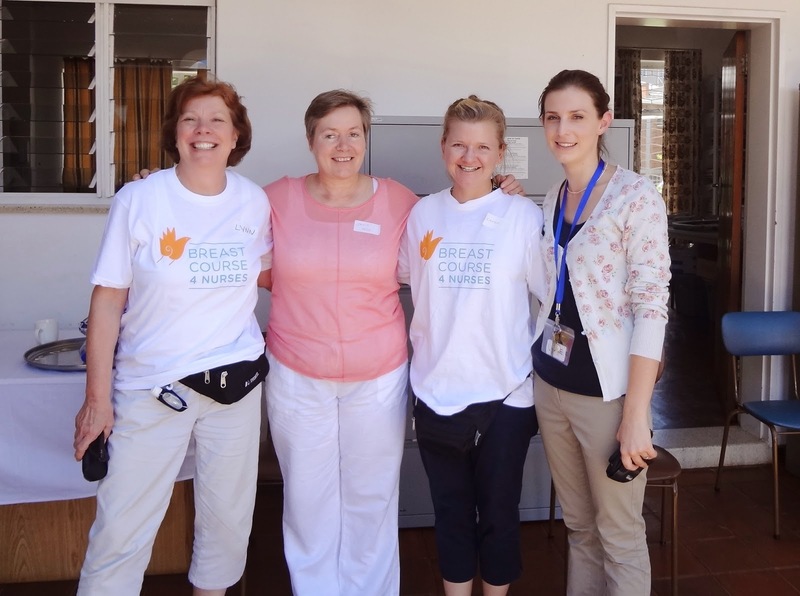 We had 4 palliative care nurses who helped run the palliative care session. Thank you to all of them. The last session of the day is a discussion about community projects. 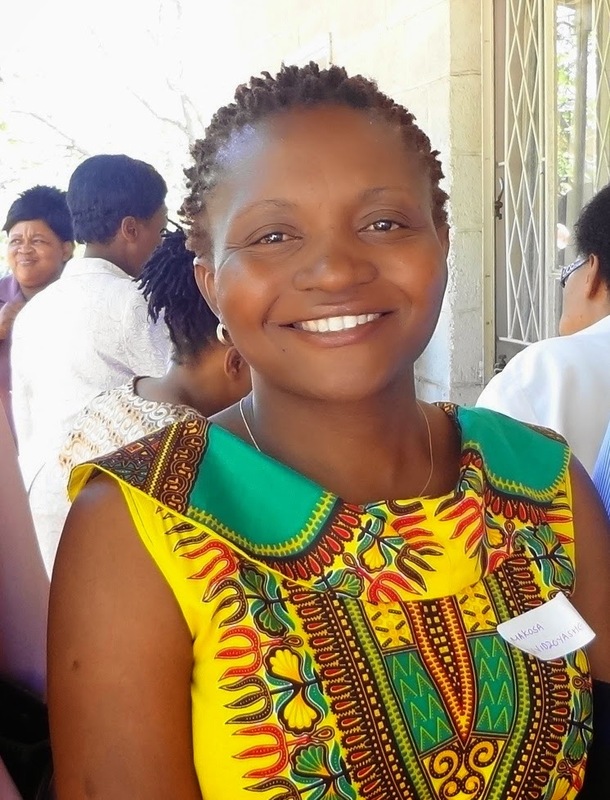 Mater Dei Hospital is about to open a well woman clinic which will be run by Dr Makosa, an obstetrician and gynaecologist. Her presentation urged all health care workers to put into practice the examination of a woman's breasts at any available opportunity. She listed examples that were appropriate times: the time of cervical screening, antenatal visits and any woman admitted to the hospital for a routine procedure. To address the situation we broke up into small groups and discussed potential community projects. The group I facilitated suggested that they should educate women about the causes of breast cancer and try to dispel myths. 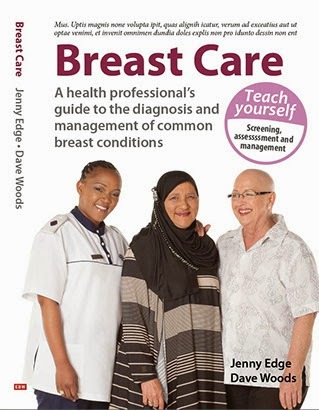 In my private practice in Cape Town, I am often asked questions concerning causality of breast cancer: the source of most information and misinformation comes from Dr Google. In Bulawayo, access to the internet is limited so there are different beliefs about causation and the effects of treatment. As a result, many women will consult a traditional healer before a health practitioner. Language is a problem: as the disease is often advanced at the time of diagnosis, many women associate the word cancer with death. The word for radiotherapy in Shona is "kupiswa" and in Ndebele is "ukutshiswa". Both words mean "you will be burnt". Understandably, people are reluctant to consider having treatment. Thank you to everyone who took part and made the course possible: the local faculty, Sr Jamieson, Dr Mitchell and once again, to our sponsors. Product was sized just right with great quality considering it was one of the cheaper options among scrub tops! I liked this style of lab coats for men even better than the costlier Scrub Tops.